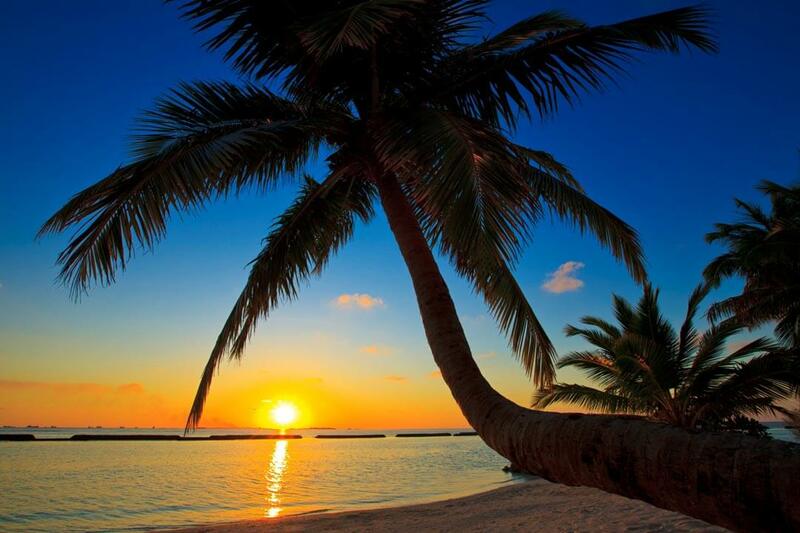 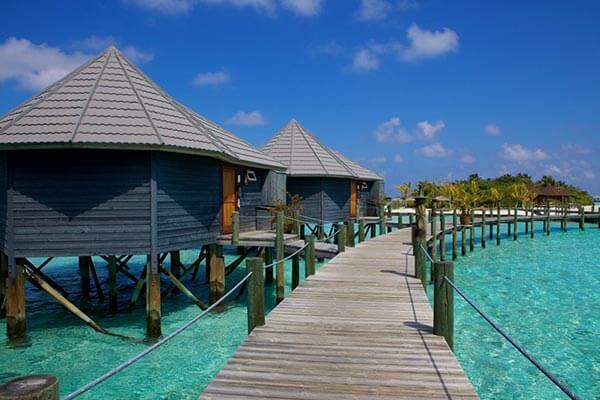 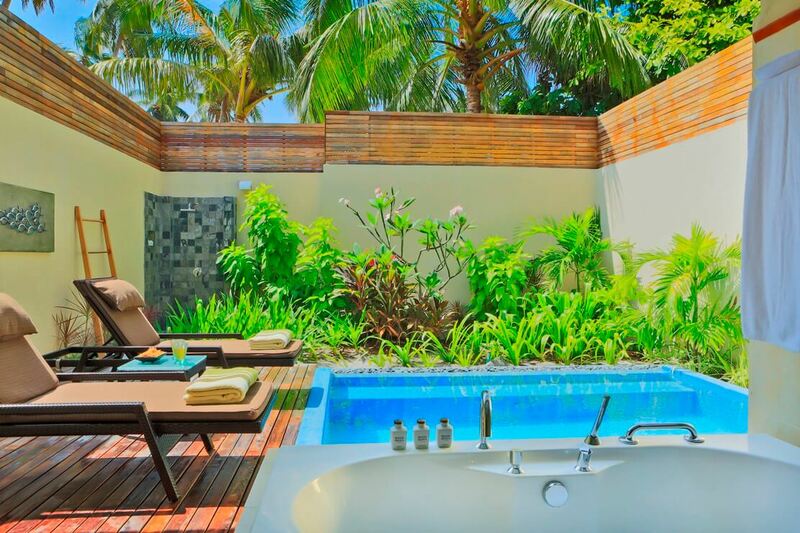 Relax in the beautiful atolls of the Maldives. 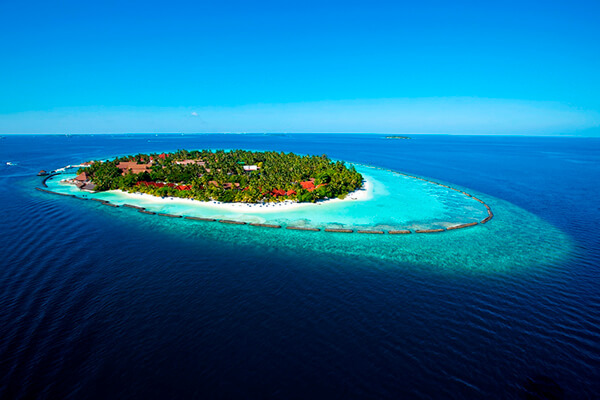 Surrounded by the blue waters and coral reefs of the Indian Ocean, each of the resorts is on its own island, reached by either speedboat, scheduled flight or with a stunning seaplane transfer. 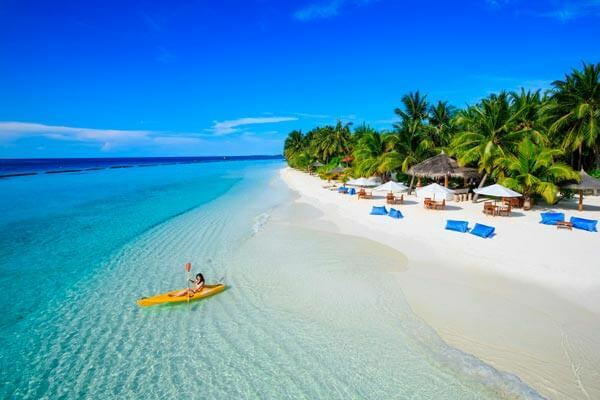 If you’re looking for the ultimate relaxing beach holiday with sugar-white sands, clear blue seas and the option to take part in a variety of water sports, the Maldives is the destination for you. 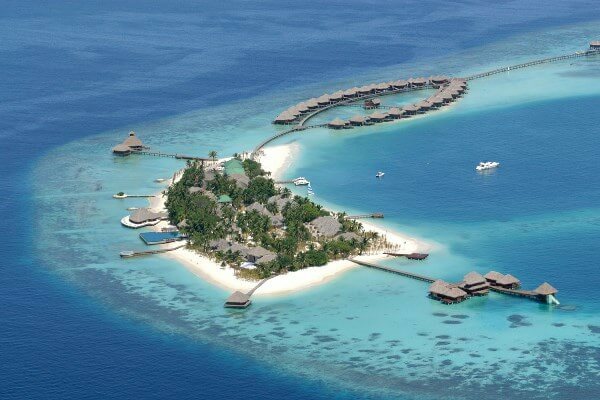 Located closer to the international airport, these resorts are accessible with a speedboat transfer which is included in the cost of your holiday. 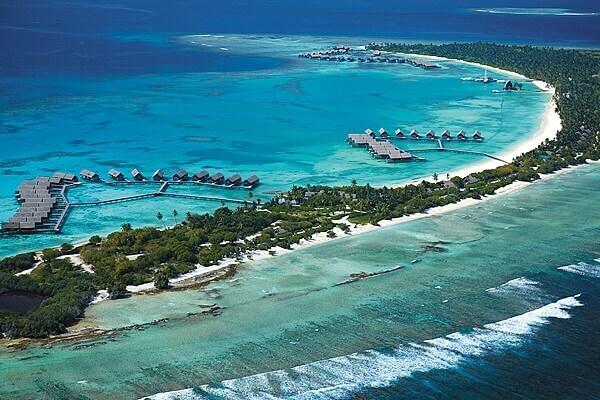 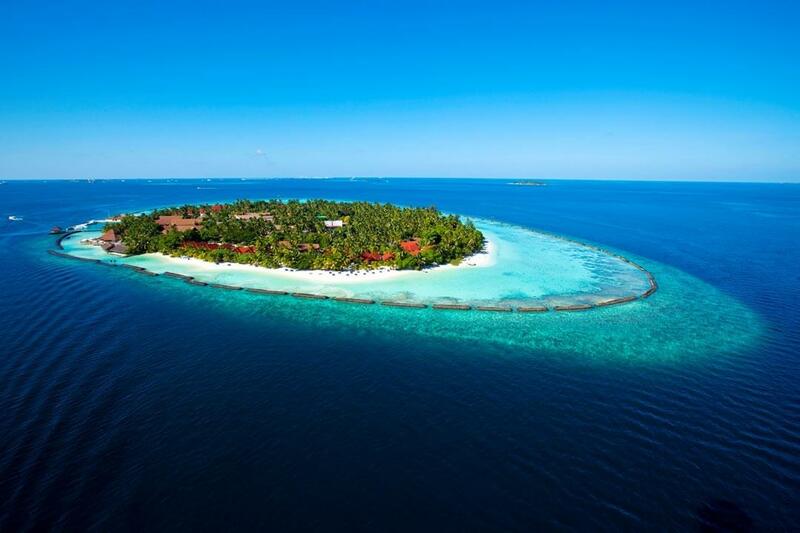 These atolls are located a little further afield, necessitating a scenic seaplane transfer from the airport, all included in the cost of your holiday. 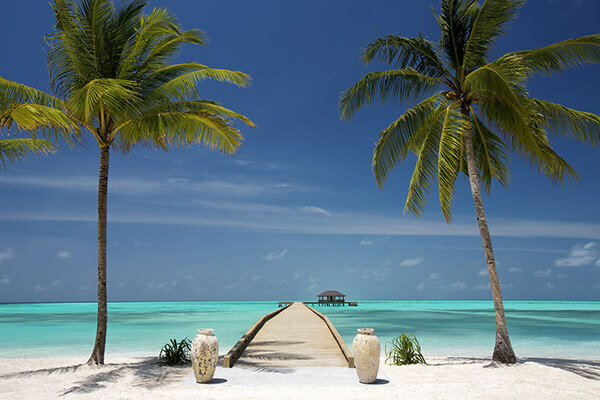 The furthest away from Male, these resorts offer a remote experience reachable by domestic flight (and sometimes speedboat as well), included in your holiday cost.